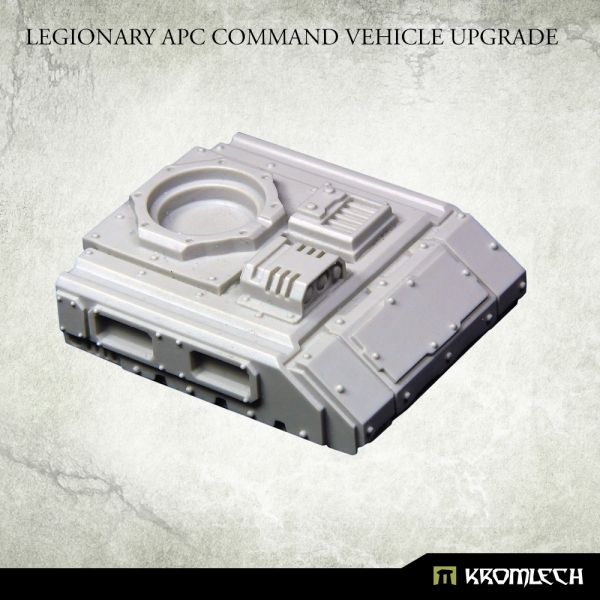 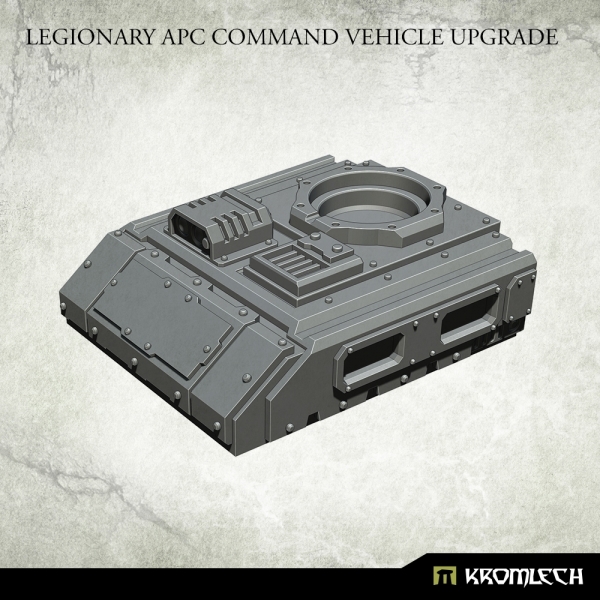 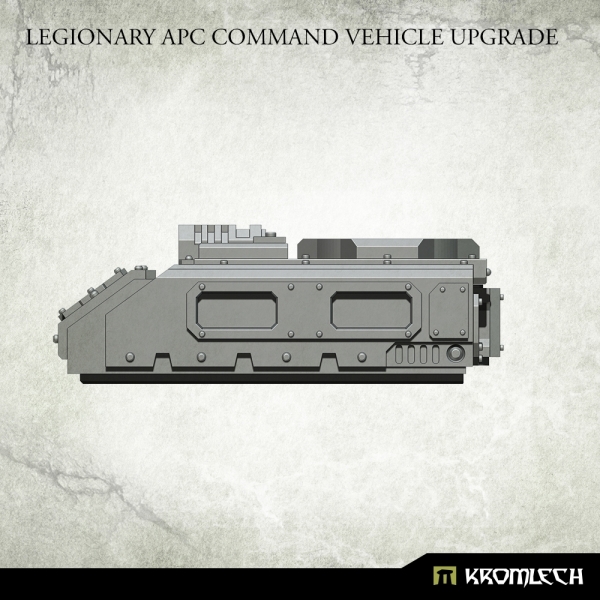 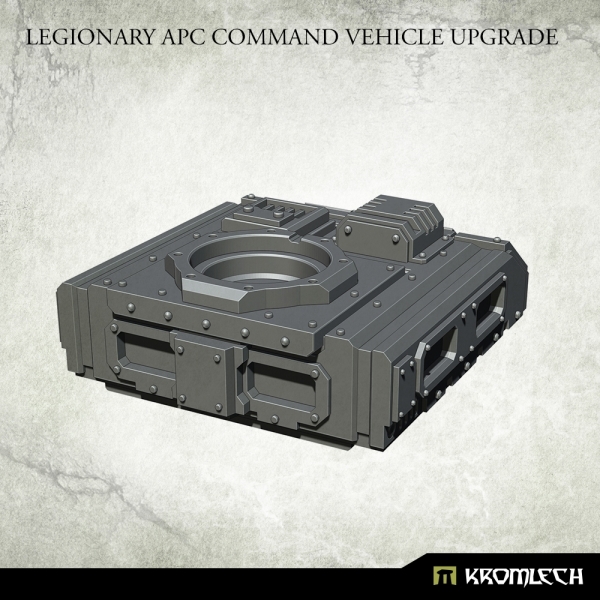 This set contains one high quality resin Legionary APC Command Vehicle Upgrade for use with 28mm heroic scale futuristic vehicles top hatch. 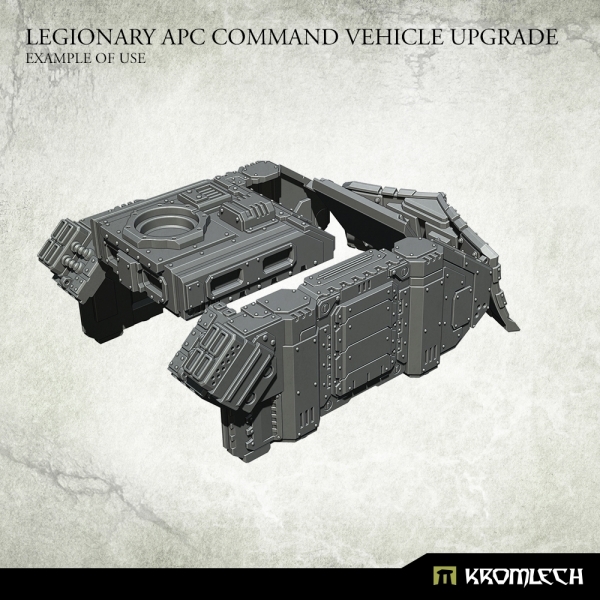 You can use this set to build your own model or convert existing one. 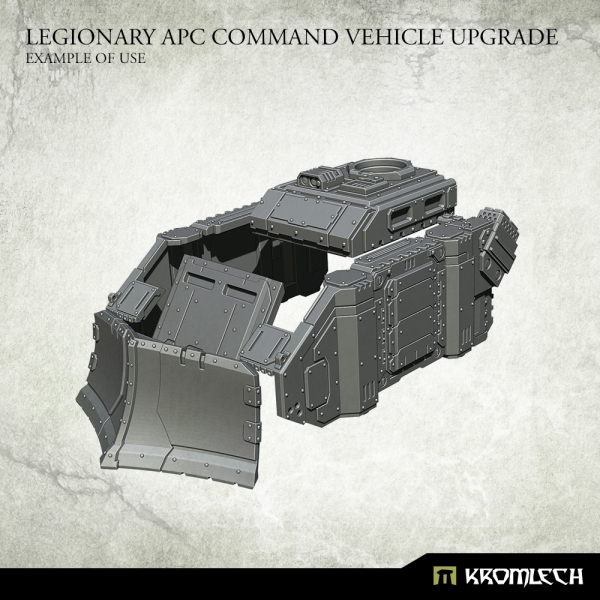 Below you can see a video with an example of use with Legionary Assault Tank Dozer Blade: V blade, Legionary Tank: Extra Armour, Legionary Tank: Extra Armour Doors. 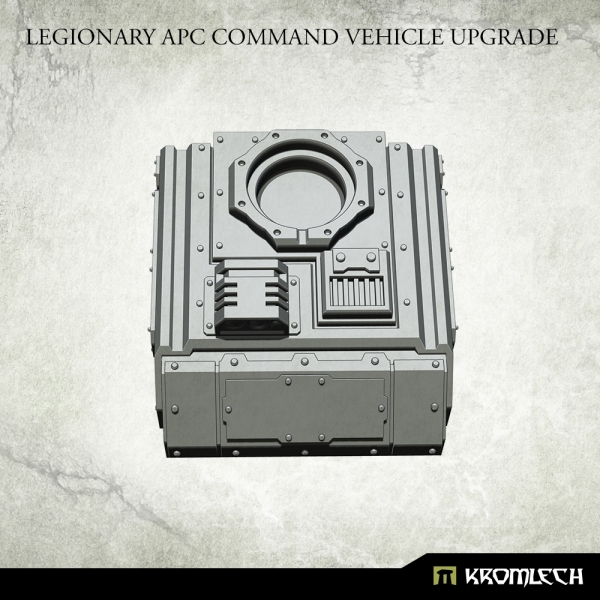 Bräuchte man für ein komplettes Set nicht noch eine Radar/Funkantenne?